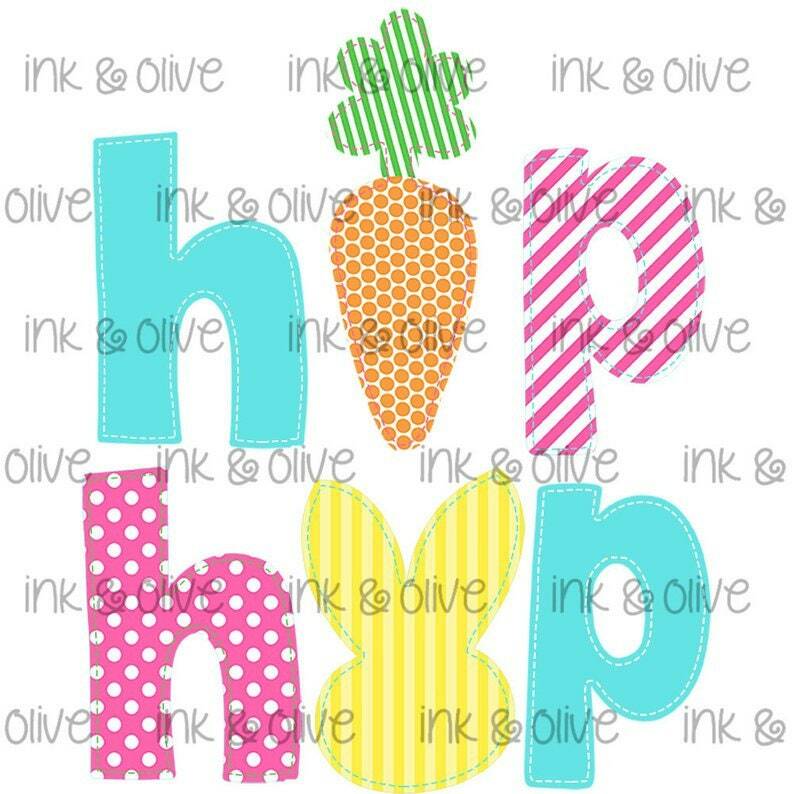 HIP HOP on in to Easter! These shirts are great for all ages and can be produced in a pink/teal combo for the girls as well. 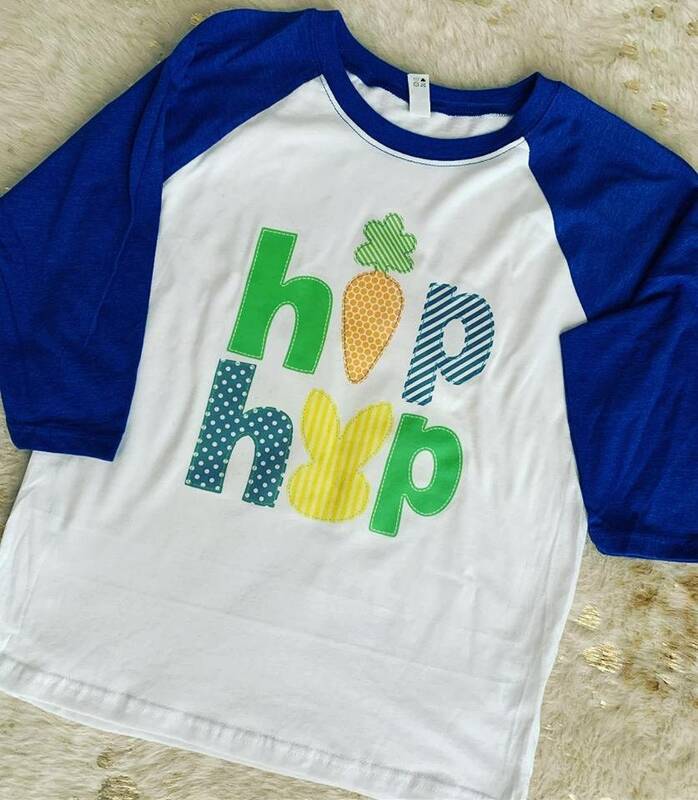 They are available in raglan shirts (shown) or regular t-shirts. These are colorful and expressive and great for celebrating. Designs are applied via sublimation and not vinyl. Colors may vary slightly from the picture on the computer screen.